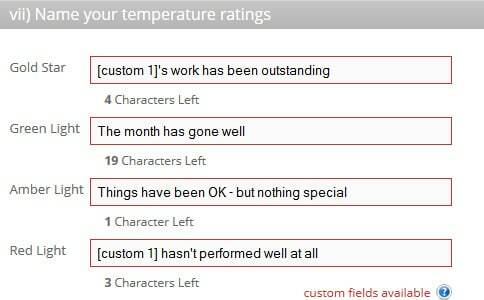 Who will you send your Thermometer surveys to? We’ve had customers sending blasts of 10,000 Thermometer emails at a time to their customers. Some only send 1 at a time. Some customers even automate sending their surveys via a 3rd party app. The beauty of Customer Thermometer is that the system works for you, however you need to use it. 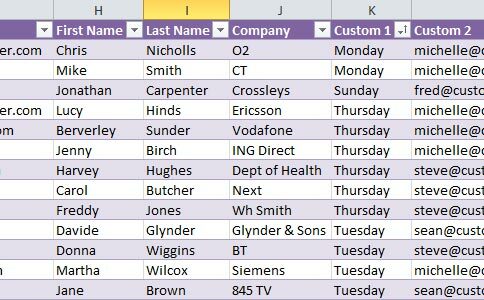 Either type or paste your contact data into the relevant boxes, or more commonly, import via a CSV file – which can easily be created in Excel using the template provided. 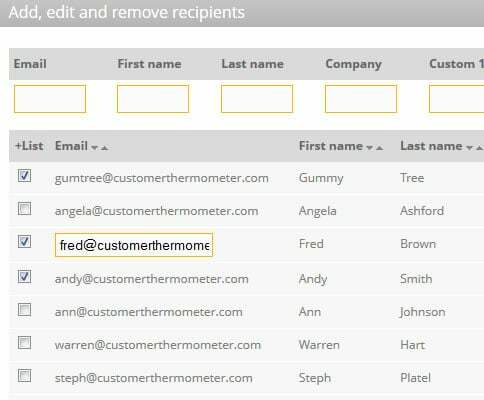 We also allow you to add custom fields such as department or city, so that you can filter your results more meaningfully. 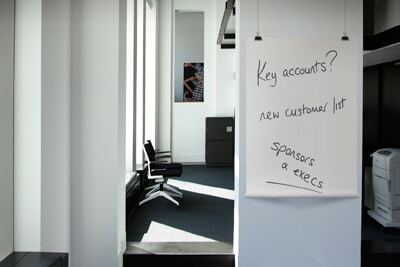 We know that contact data changes – account managers change, contacts move companies. We’ve therefore made it straight forward to edit your contacts by introducing inline editing. Simply click on a contact field and make your edit. Clicking away from the field saves your data immediately. 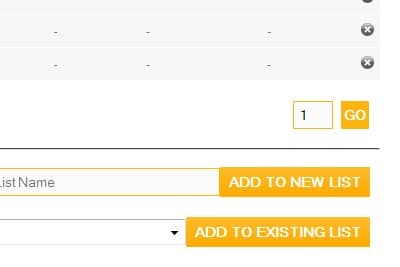 All of your contacts from all of your lists are consolidated into a single master list – so that you can recreate new lists or add contacts to existing ones by selecting from the master list. Deleting contacts is straight forward, which will delete them from all lists, whilst retaining their reporting data. Many of our customers add additional data to their contact lists. For example, add a region, account manager and status to a contact (in addition to their email address, first name, last name and company). This means you can then sort your results by category to give you even more insight. You could ask how [Account manager] has been performing. Depending on who receives the Thermometer, the relevant Account manager’s name is inserted. In just 30 seconds you could be sending Thermometers to your customers for free.